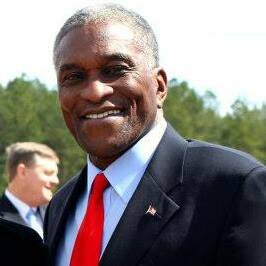 As a civil engineering and land surveying company offering services to City of Tuskegee, Macon County, Alabama area, Pro17 Engineering, would like to provide some information about the cities that we serve. This information is provided as a service to you and was current at the time of publication. Please let us know if there are necessary changes. We look forward to working with you. City Council Meets on the 2nd & 4th Tuesdays of Each Month at 6:00 pm. Flood Map Revision Status – Macon County flood maps are effective November 18, 2009. Along with its foundation in 1833 is a rich history as this city has been won by General Thomas Simpson Woodward over Andrew Jackson during the Indian Wars of the early 19th Century around Alabama and Tenessee. 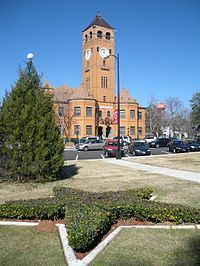 Its name comes from the Muskohogean Creek Native American word meaning “warrior.” This city has been settled by the Taskigis, Chehaws, Tallahassee, and Channuanugee Native American tribes. 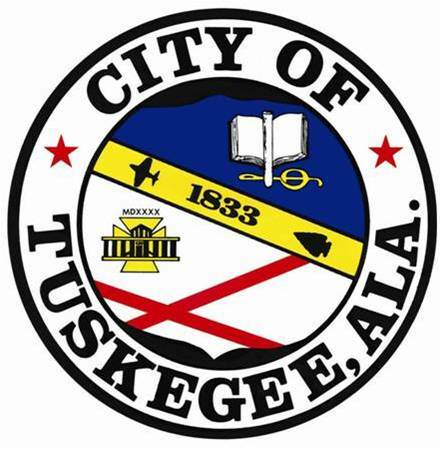 Tuskegee is a small city of approximately 12,384 people in East Central Alabama. 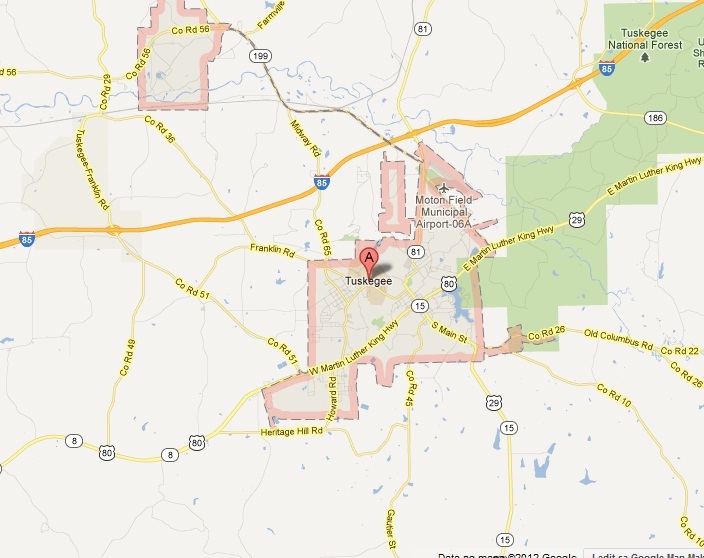 The city is the county seat of Macon County, population 21,452 according to the 2010 U.S. Census. Tiger Pause Café – located in the downtown Tuskegee Square. VAST Solutions, LLC – planning, design and construction process into a program delivery system that manages quality, cost and schedule thru each step of the capital investment. Gray, Langford Sapp, McGowan, Gray & Nathanson – law firm developed from the sole practice of Fred D. Gray in 1954. Mr. Gray was the foremost attorney during the Civil Rights movement in and around Alabama. His book, Bus Ride to Justice, is a history lesson well worth reading.